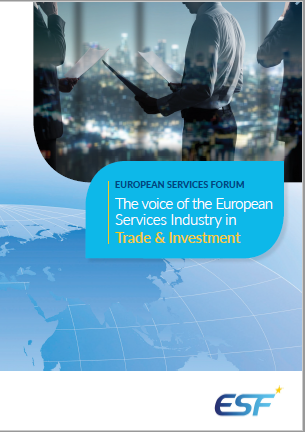 Bilateral negotiations | "The Voice of the European Services Sectors in International Trade"
The European Union concluded a considerable amount of Free Trade Agreements within the past years. 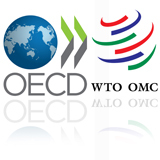 Between 1999 and 2005, a moratorium permitted the initiation of any new trade negotiations with EU third countries. Therefore, only the negotiations that had already been started were continued. The European Union entered a new phase of trade policy-making, in 2006. The so-called “Global Europe” strategy marks the beginning of a new phase of EU trade policy. Since its introduction in 2006, a long list of bilateral negotiations has been initiated. This section highlights the already signed agreements containing provisions on the services sectors. Moreover, it gives an overview on the currently ongoing negotiations. As a matter of fact, ESF exclusively focuses on bilateral negotiations that include a services chapter.